Over the years, the Internet of Things (IoT) is increasing each and every day. One of the major areas that IoT has been focused on is consumer products. There is great potential when it comes to IoT and sports. Ranging from all types of sports such as football, soccer, baseball, running and many more, the possibilities the IoT industry can change sports are everlasting. There is a future in this industry because sensors are increasing on a daily basis in bats, footballs and even in player’s clothing attire. One of the main responsibilities for an IoT device in sports is about collecting and analyzing data. Sensors can give a person more than just data though; it can change a person’s lifestyle! There are over a 100 types of fitness devices existing today in the market. IoT plays a major role in fitness bands and sensors in sporting equipment. There are various applications within the IoT and players, coaches, trainers and people that play various sports will benefit from this industry. Some changes may be on the horizon, IoT in sports is not only to improve a person’s athletic ability, but also how fans experience the sporting events. 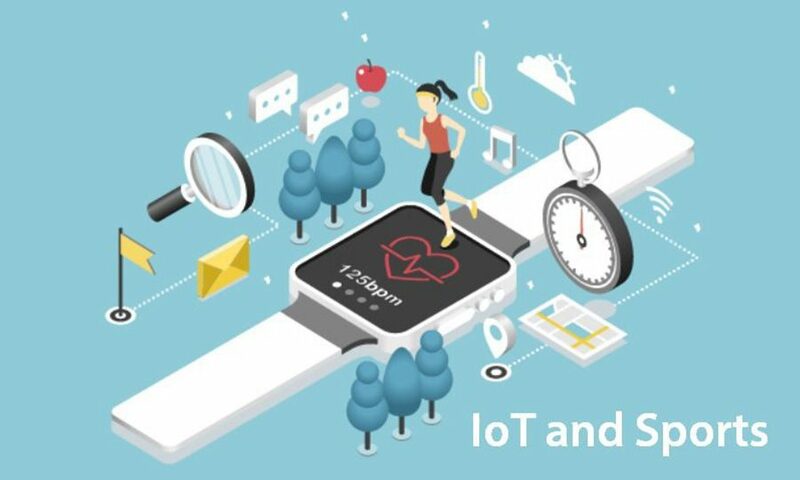 As the IoT industry increases its influence and advances in various technologies, the sporting world will find more uses for IoT, which may lead to useful and exciting results for businesses and consumers. There are various IoT devices located on the Connect2.me™ (C2M) website that are conveniently placed for developers to learn more about these devices. Some of the devices that are popular are by FitBit, Jawbone, Garmin and many more. Visit the C2M middleware online today to discover how you can integrate various IoT devices into your projects or just to learn about them. All the resources are placed simply on the website for your convenience. 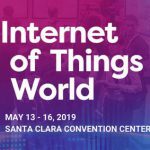 If you have any questions contact us today and we can discuss IoT! Next PostWhat Makes a Great API?